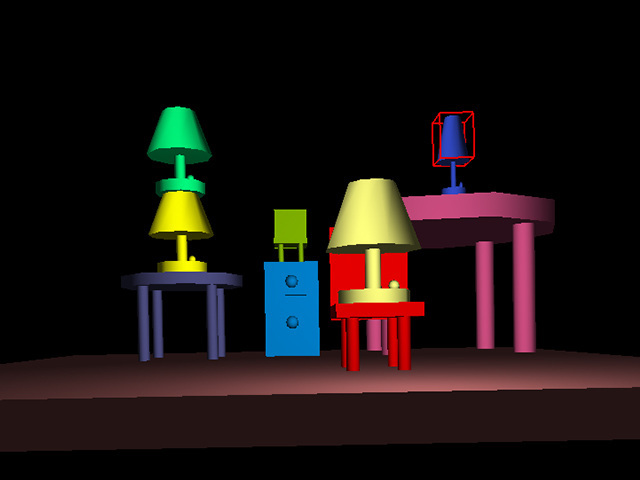 all the above images are in 640x480, rendered in about 30 minutes. 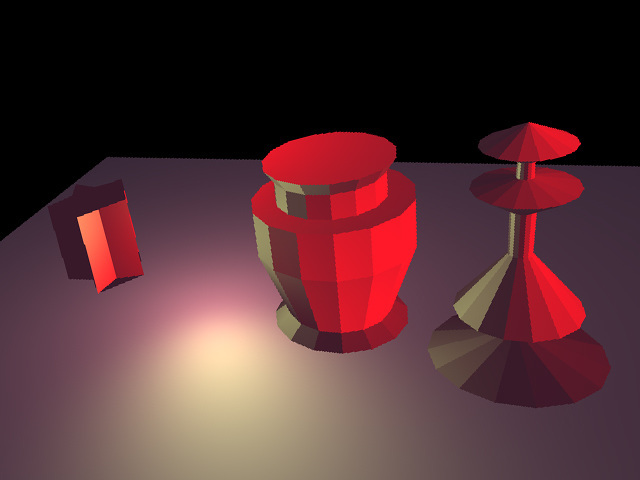 rendering arbitrary objects with many triangles is nearly impossible due to the speed limitation. 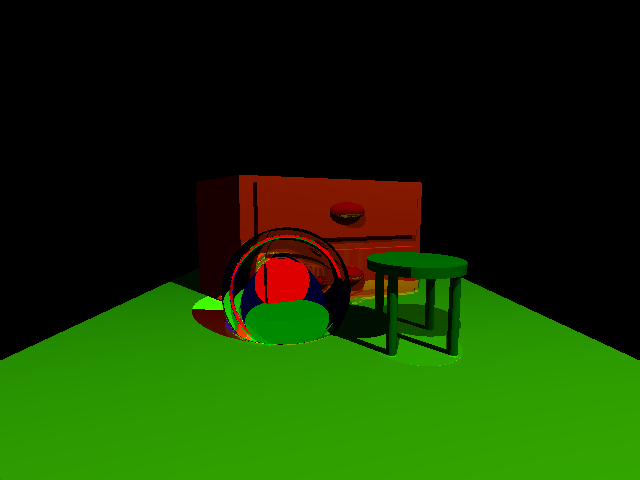 CPU ray tracer is a rendering tool built in C++, which provides realistic rendering of lights, shadows, and different materials. 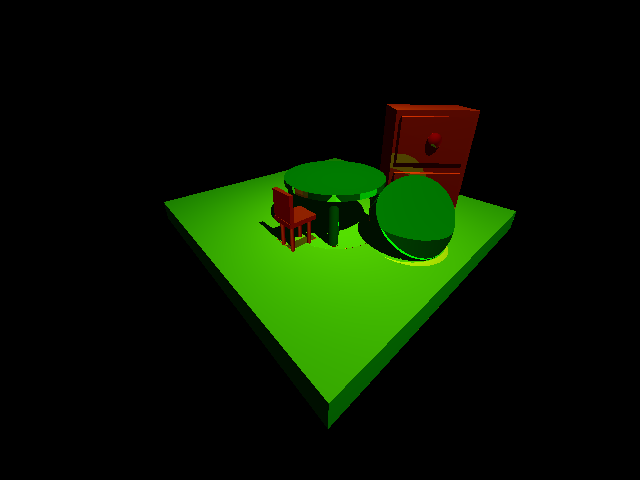 Other than ray tracing, the entire scene is also developed from scratch. 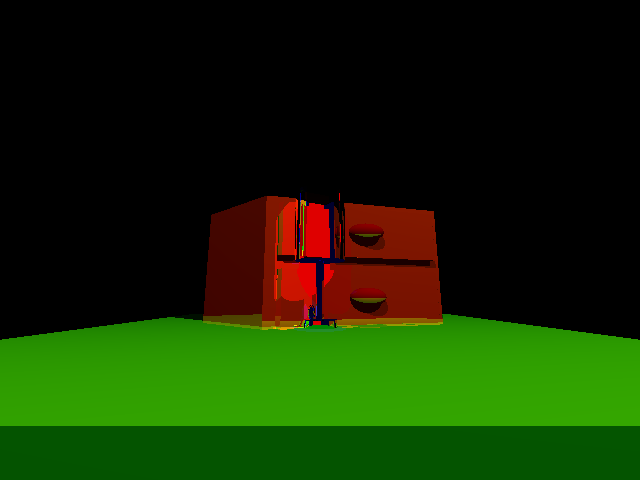 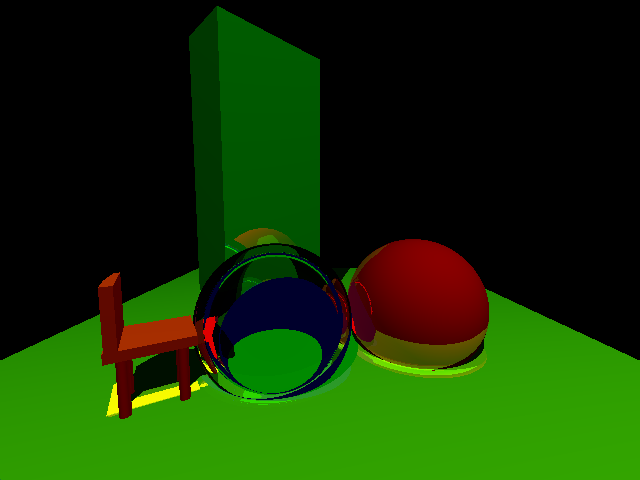 With these functions, you can create a lovely for the ray tracer to render!